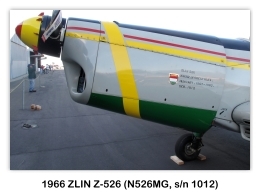 The Z-526 was originally designed by Zlin Aircraft in 1959. Its two seat version is called the Trener-Master. The Zlin Z-526's layout was organized with pilot in the rear, and student in front. 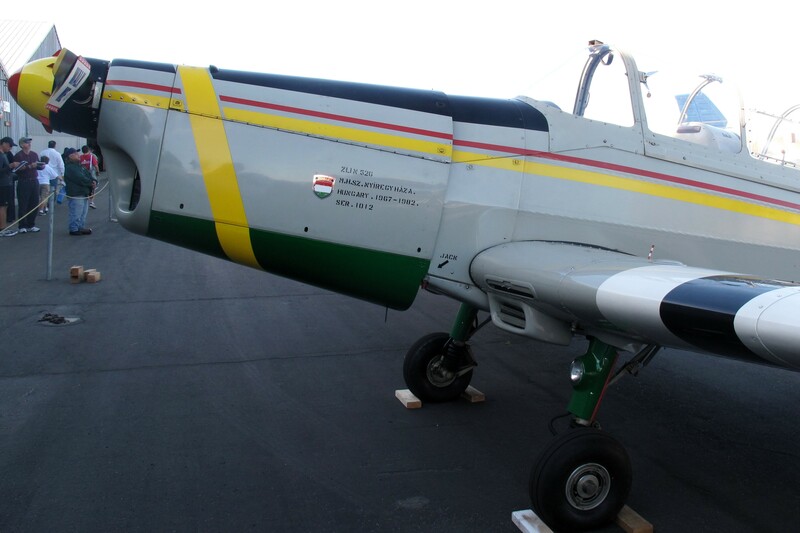 The aircraft could also be equipped with tip tanks and a constant speed propeller. 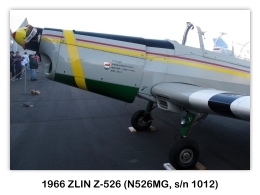 The Zlin Z-526F was introduced in 1968 and was equipped with a 135 kW (180-hp) Avia M 137A engine, the export version Zlin Z-526L differed in being equipped with a 150 kW (200-hp) Lycoming AEIO-360 flat four. 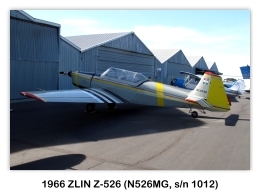 Single seat versions included the Zlin Z-526A, Zlin Z-526AS, and the Zlin Z-526AFS. 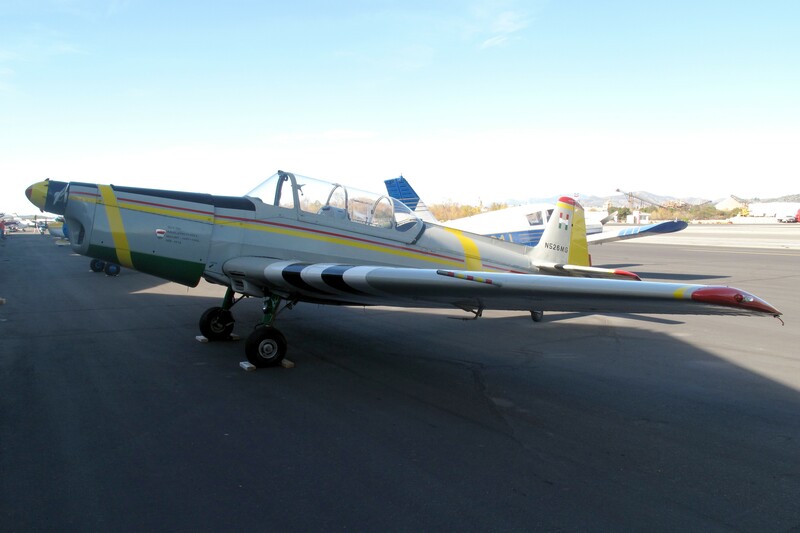 The Zlin Z-526 AFM was built between 1981 and 1984 and was powered by a 155 kW (210-hp) Avia M337 engine, had tip tanks and a lengthened fuselage. The aircraft was later developed into the Zlin Z-726. 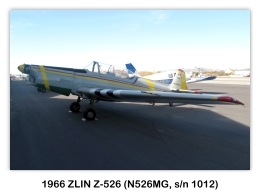 More than 1,400 Zlin Z-526s were manufactured, many for military and private flying schools. Built in the Moravan works at Otrokovice, the Zlin Z-526 is a modification of the Zlin Z-326. Major items in the modification were the fitting of a V 503 constant-speed propeller and transfer of the main pilot's position to the rear of the cockpit. 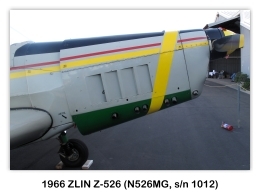 The first prototype Zlin Z-526 flew in 1966 and production deliveries began shortly afterwards. Use of the V 503 propeller permitted full use of the available engine power, particularly during vertical climb, to decrease the entry speed for individual maneuvers and to increase the overall maneuverability of the aircraft. As of 1968, a total of more than 1,400 aircraft of the Zlin Z-26, Zlin Z-126, Zlin Z-226, Zlin Z-326, and Zlin Z-526 series had been built at Otrokovice since 1947 and were operating in 34 countries. Sporting successes of the Zlin included first place in the First, Second and Third World Aerobatic Championships in 1960, 1962 and 1964, and first place in the Lockheed Trophy aerobatic competition in Britain in 1957, 1958, 1961, 1963, 1964 and 1965. Fully-aerobatic at normal T-O weight. All metal two-spar structure with flush-riveted light alloy stressed skin. Manually-actuated flaps inboard of ailerons. Upper and lower surfaces covered with easily-removable metal panels and remainder with fabric. Removable tailplane and fin of all-metal stressed-skin construction. Elevator and rudder have metal frames with fabric covering. Trim-tabs in rudder and elevator. Main wheels retract Backward into wings. 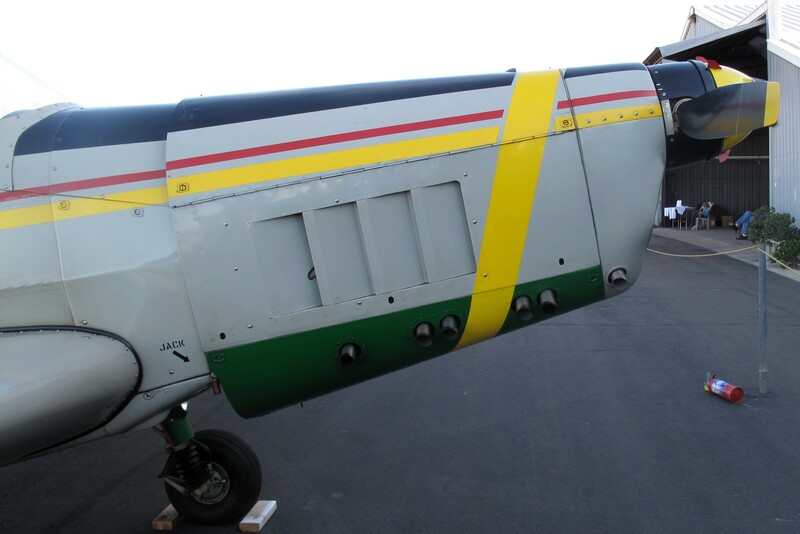 Tires protrude in retracted position to reduce damage in event of wheels-up landing. Hydraulic brakes actuated from both cockpits. 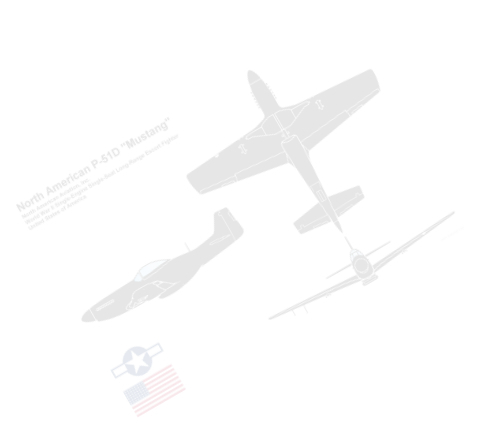 Fully-castoring self-centering tail-wheel, steerable 30° to either side of center-line. One 160-hp Walter Minor 6-III six-cylinder in-line inverted air-cooled engine driving a V 503 self-contained two-blade constant-speed propeller, diameter 6 ft 23 in (1.9 m). One fuel tank of 9.9 Imp gallons (45 L) capacity in each wing root. Gravity tank of 1.5 Imp gallons (7 L) capacity interconnected with main tanks and replenished automatically in flight. 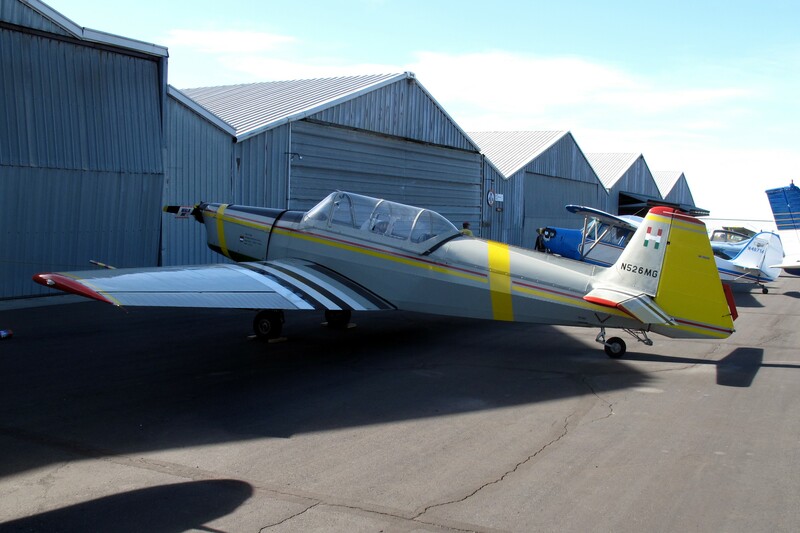 Fuel and oil installation, designed for aerobatics, permits inverted flying for 4 minutes. 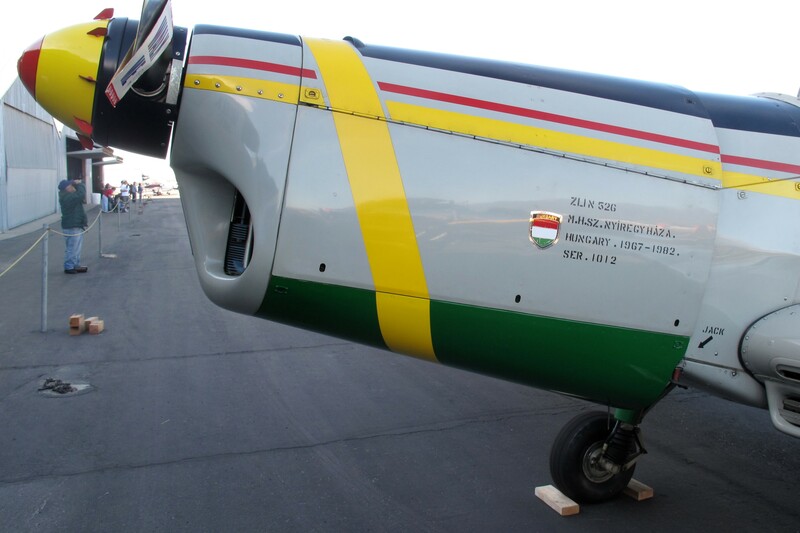 Can be fitted with wingtip fuel tanks, with total capacity of 15 Imp gallons (68 L). Tandem seats under continuous sliding canopy which is jettisonable in an emergency. Windscreen frame reinforced as crash pylon. Complete dual controls and instrumentation. Adjustable seats and rudder pedals in both cockpits. Seat cushions may be replaced by seat-type parachutes. Taylor, John W.R. (ed.) Jane's All The WorlD’s Aircraft 1967-68. New York, The MacMillan Company, 1967, pp 27.